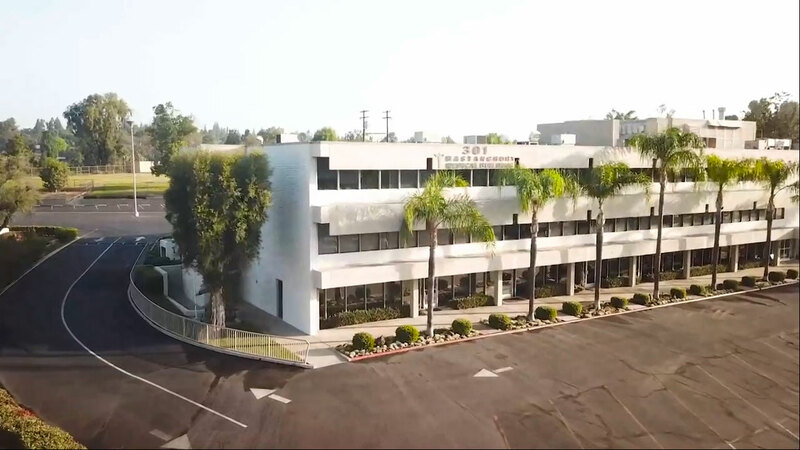 Coyote Hills Family Dentistry is proud to serve the diverse dental needs of the Fullerton community, and is happy to accommodate new patients in search of a skilled family dentist. 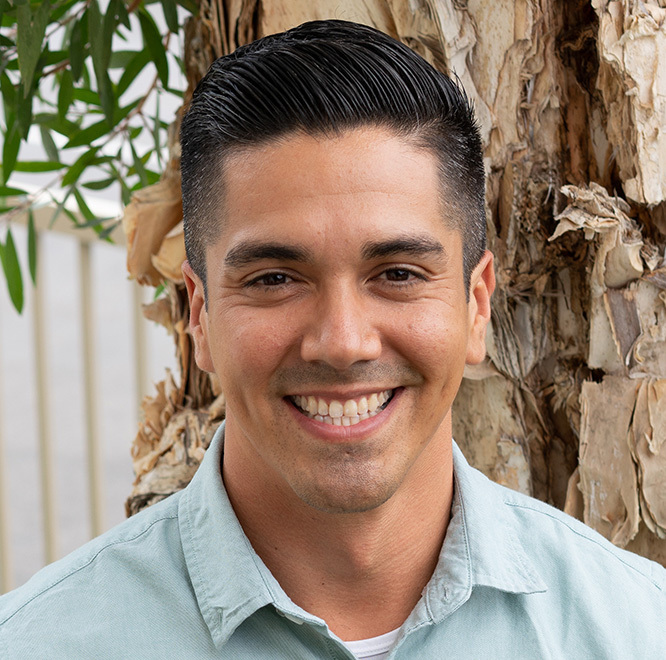 Dr. Christopher Hatae and Dr. Abel Hernandez are committed to ensuring that all patients receive outstanding dental care in a comfortable, caring environment. With many years of experience, Dr. Hatae and Dr. Hernandez provide a wide array of family dental services. 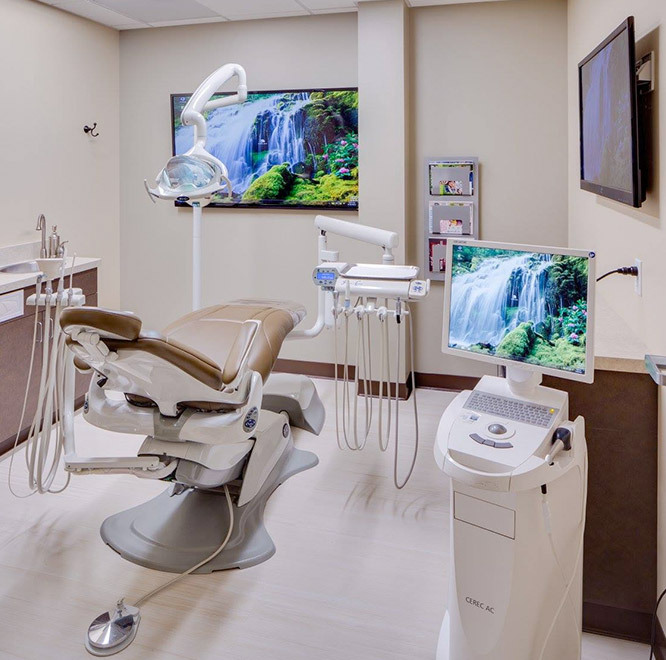 These include routine exams, X-rays and cleanings, fluoride treatment, and oral care instruction while utilizing the latest 3D imaging cone beam technology. 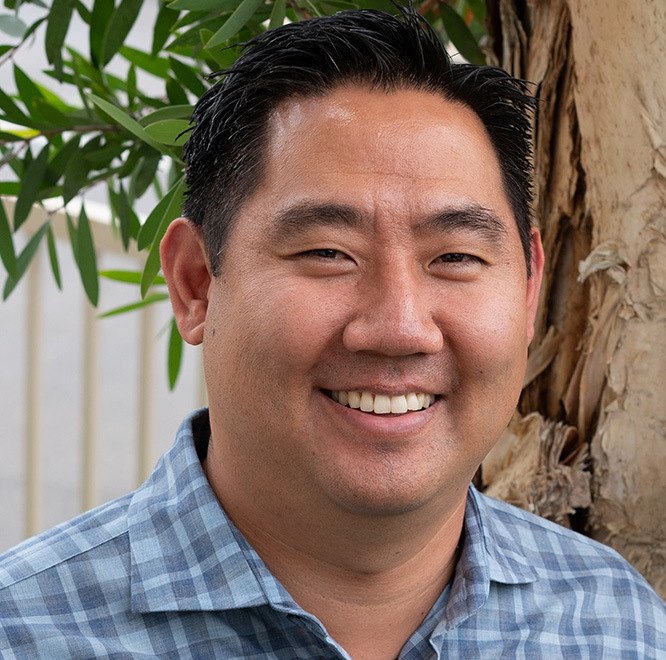 Dr. Hatae is also a leading cosmetic dentist, offering patients in Fullerton Invisalign® aligners, teeth whitening, porcelain veneers, same day crowns, bridges, and dentures. 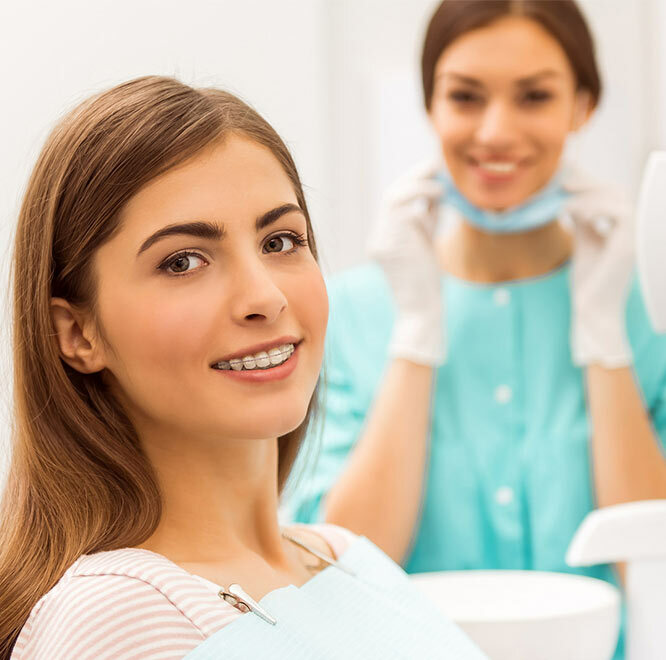 To schedule a personal consultation, or to find out more about available general and cosmetic dentistry options in Fullerton or the surrounding areas, please contact Coyote Hills Family Dentistry. Love this group, they make you feel at home. They are professional, friendly and listen to all of your concerns. They go above and beyond. Star has been my hygienist since 1984 and I am thrilled she is part of this group. Coyote Hills is by far the best practice I have been to! They greet you with a smile when you walk in, and ask genuine questions about you. Dr Hatae always goes out of his way to make sure you are comfortable, and you always leave feeling better than when you walked in. Highly recommend! I'm such a big fan of this office. They have the best staff - friendly, kind, and genuine. The facility and equipment are nice and modern, and they do great work. Really can't ask for more. I highly recommend!